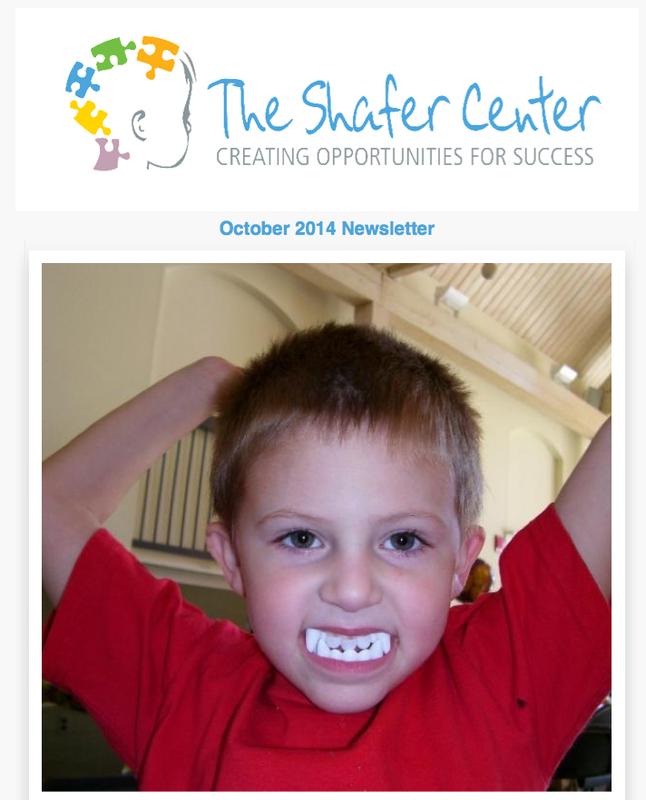 At The Shafer Center for Early Intervention, our mission is your peace of mind. As parents, we understand that an autism diagnosis shouldn’t become the label that identifies your child. It’s just one piece of the puzzle that makes him or her unique. As educators, it’s our job to work to help your child reach his/her maximum potential without losing sight of what kids crave most -fun! As a private and non-public school for children with autism and other developmental delays, we utilize an evidenced based approach to treatment that puts children on the path to realizing their fullest potential. We specialize in working with children between the ages of 18 months through 14 years, and our programs are individualized for each child, regardless of age. By creating a central resource for education, assessment, and treatment, we aspire to replace your fear and uncertainty with hope and knowledge. Come see us in action! Call us at 410-517-1113 or email us to schedule a meeting and a tour of our school. By submitting this form, you are granting: The Shafer Center, 11500 Cronridge Drive, Owings Mills, Maryland, 21117, United States, http://www.theshafercenter.com permission to email you. You may unsubscribe via the link found at the bottom of every email. Emails are serviced by Constant Contact.